Radio Glamorgan, the award winning hospital radio that serve the University Hospital of Wales in Cardiff, 24 hours a day, seven days a week, who’s volunteers present shows and work behind the scenes to ensure that patients’ time in hospital is as pleasant as possible’s hard work has finally been recognised! 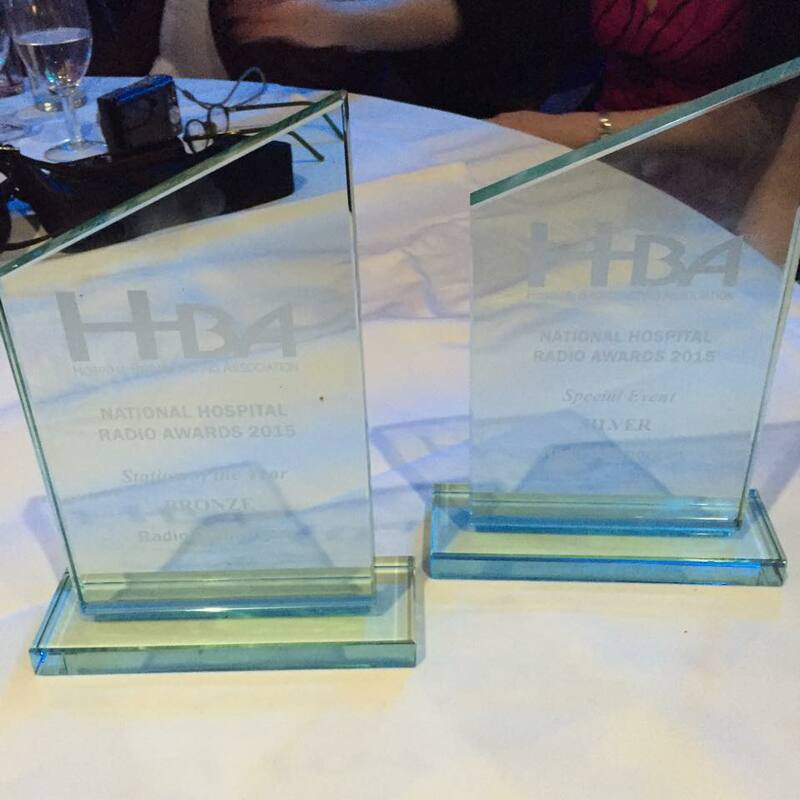 We are delighted to announce that at the National Hospital Broadcasting Awards 2015, this year held in Newcastle, we carried away 2 trophies. SILVER: In the Special event category for our coverage of the Cardiff Half Marathon from last October. 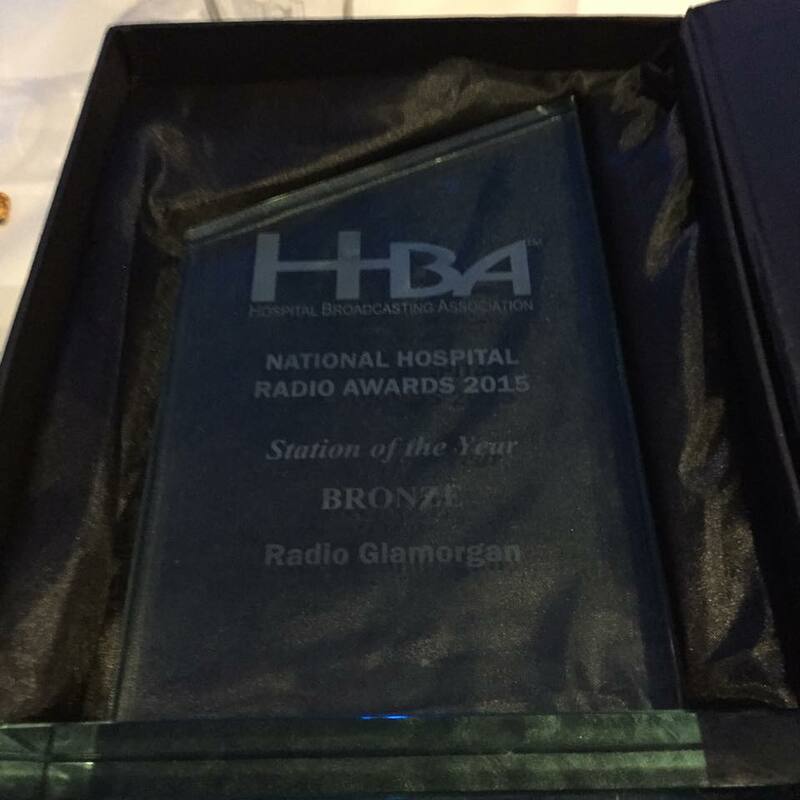 BRONZE: In the Station of the year category, making us 3rd in the whole of the UK! Congratulations Radio Glamorgan, great success!